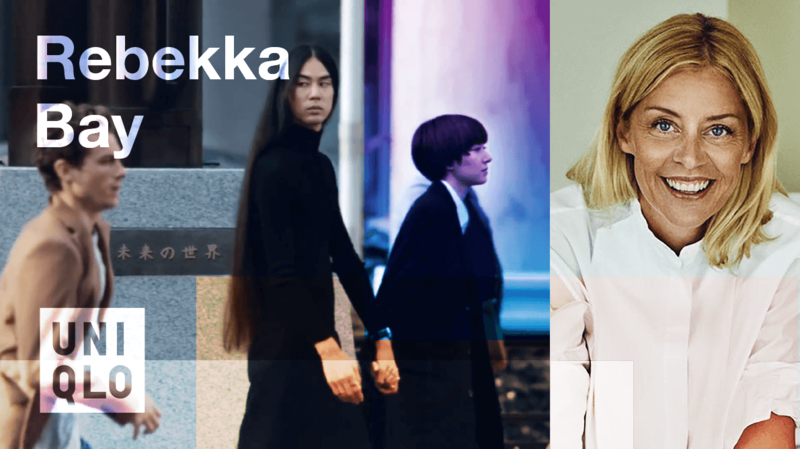 At Uniqlo, Bay is in charge of leading the design team based in New York. She oversees product development for all aspects of the company. Prior to joining Uniqlo, Bay was the creative director at elevated basics brand Everlane. Bay also has experience as an artistic director and vice president at Gap working there from 2012 to 2015, helping guide Gap in its inventive endeavors. Before that, she came from H&M’s sister company, Cos, advancing the brand to its minimalist chic aesthetic. 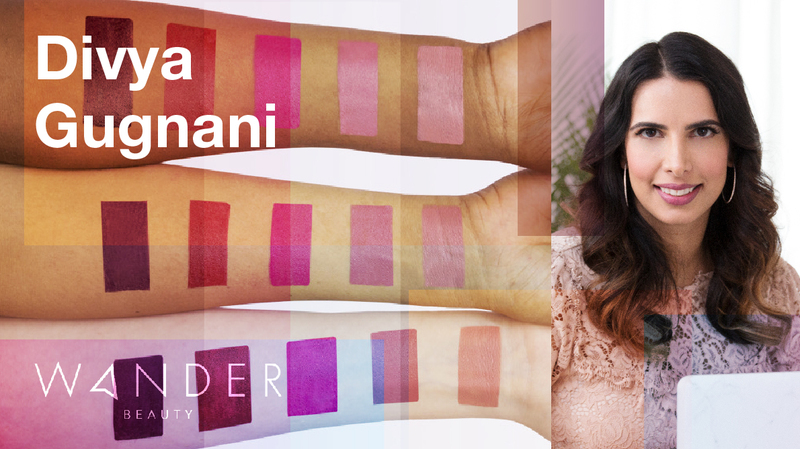 Divya Gugnani brings 20 years of investment and entrepreneurial experience to her role as CEO and Co-Founder of Wander Beauty, a company focused on multitasking beauty essentials created with global inspiration. Launched in 2015 Wander Beauty has proven to be one of the fastest emerging brands in the country, with over 14 highly prestigious beauty awards under their belt, plus a loyal following of A-list celebrities, top journalists and notable beauty and style influencers. Prior to that, Divya cofounded Send the Trend, an ecommerce site focused on personalized fashion and beauty, and sold it to QVC, where she focused on digital innovation. 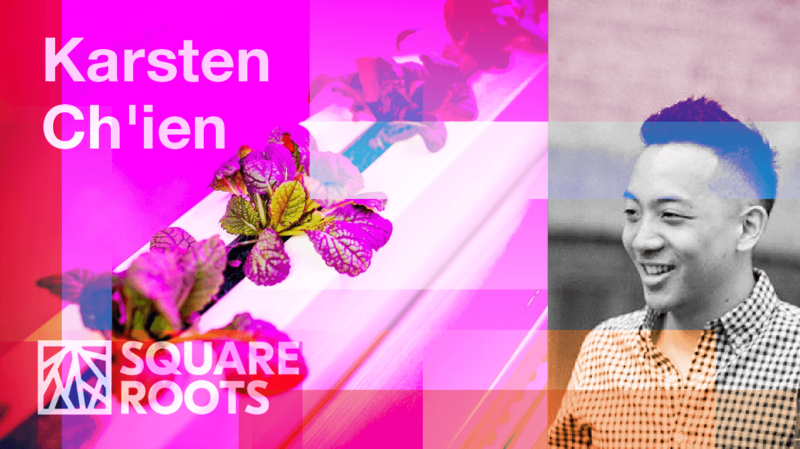 Karsten is the Director of Sales & Marketing at Square Roots, a hydroponic shipping container farm in Brooklyn. He leads the company’s burgeoning retail strategy, a role that includes product development, operations, brand marketing, sales strategy, and the occasional harvest. Prior to Square Roots, Karsten created the award-winning Yumami brand of Asian-inspired, grab-n-go snacks. He is a graduate of Yale College and Harvard Law School, where his research in food policy and public health inspired him to join the good food movement.